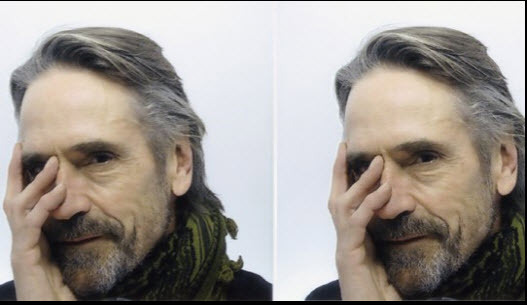 Jeremy Irons was a guest, on Saturday 7 April 2018, of the BBC Radio 4 programme Loose Ends. 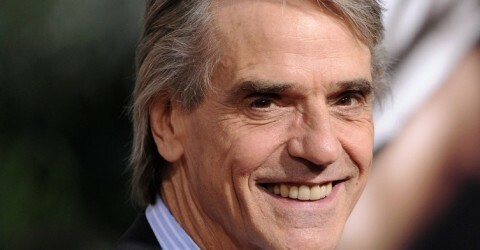 Hosts Clive Anderson and Arthur Smith were joined by Jeremy Irons, Catherine Tate, Tracy Ann Oberman and James Graham. Music was performed by Honeyfeet. Visit the BBC Radio 4 website HERE.